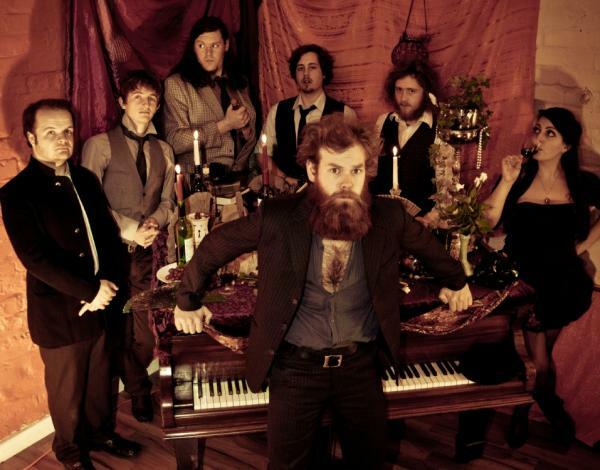 Whilst relentlessly peddling their peculiar brand of Lyric-Driven Dirt-Swing (an incomparable rendering of jive-smitten cabaret blues) Louis Barabbas & The Bedlam Six have captured the imaginations of every species of listenership – both at home and overseas. Over the years they have won praise and support from the likes of Supergrass, The Mighty Boosh, Har Mar Superstar, UB40, Mark Steel, The Hell’s Angels, BBC Radio and even the Beat Poet biographer Barry Miles – both for their furious onstage energy and Louis’ manic lyrical gymnastics. This year they also topped BBC Manchester’s “Ones To Watch for 2012” list. You are invited to spend a Sunday Afternoon and Evening in the company of Beards, Real Beer and Louis Barabbas & the Bedlam Six. All are welcome. There will also be Beer Tasting, Vintage Vinyl Records played on wind up Gramophone Players, Family Friendly Fun & Games and Prizes galore. Including prizes for best fake beard for those of you unable to grow your own. Fake beards can be made by yourself or purchased on the day with profits going to The Prostate Cancer Charity. 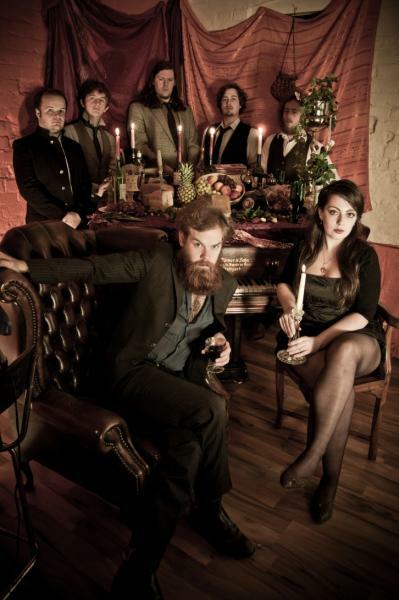 At 7pm the entertainment continues in The Spa Theatre with Beard Friendly band Louis Barabbas & the Bedlam Six.